If regular home carpets see a lot of wear and tear through the week, imagine how difficult it is for the carpets in your office to stay clean and hygienic. 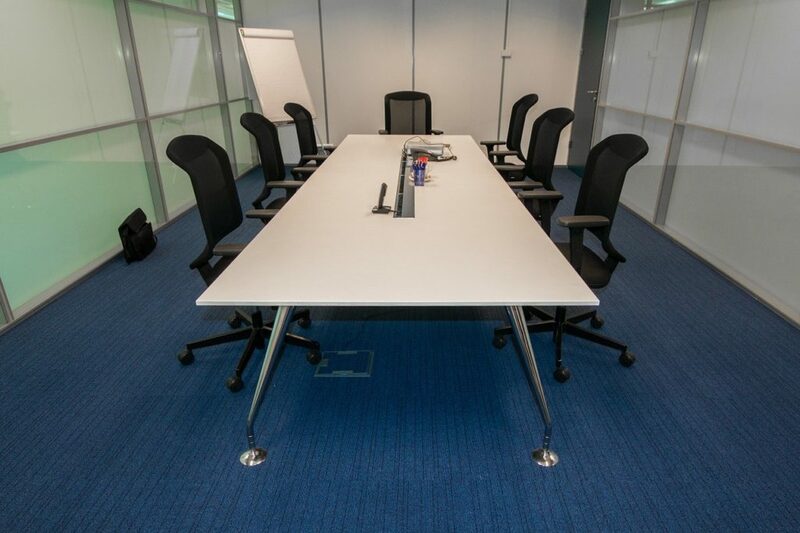 With so much foot traffic happening on a daily basis, it can be difficult to protect your office carpet and make sure you don’t have to get it replaced yearly. 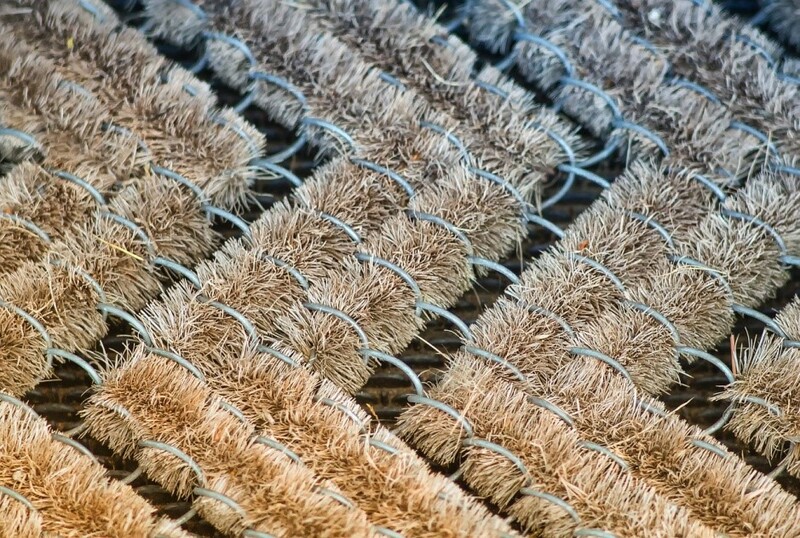 Thankfully, there are a number of ways to successfully keep carpet clean without resorting to drastic measures. For instance, if you have a good Perth carpet cleaning option, you can always call in the professionals at least every few weeks to make sure your carpet isn’t drowning in filth and bacteria. If you don’t have the money for a weekly clean, however, there are a few things you can do on your own to make sure your carpet doesn’t get crushed underfoot. If you work in an office, here are some way to keep your carpet safe and clean. The first way to make sure your carpet doesn’t end up hurting after just a few months is to choose a carpet style that’s built to last and take a lot of foot traffic. For instance, you wouldn’t choose an expensive, natural-fiber rug to place in an area that sees tons of action. You wouldn’t get a beautiful knit rug to put down in a corporate environment where hundreds of employees filter in and out each day. Instead, think about easy-to-clean, inexpensive types of carpeting that will give you more bang for your buck, such as Berber carpet. These carpet types are perfect for office use due to their short fibers and densely-knit style. They don’t easily trap dirt and allergens, and they won’t suffer from imprints due to a lot of traffic. Many of these carpet types also come apart in squares for easy cleaning. If you don’t have a janitor already, you should make sure it’s someone’s assigned responsibility to vacuum at the end of each workday. This won’t just help your office stay tidy: It will potentially eliminate any allergy-causing dust mites or pollutants. If you keep dirt and dust from burrowing in your rug, you’ll have cleaner breathing air and a better working environment. You’ll also have a stronger, sturdier carpet that will last you years. You don’t have to spend ages vacuuming each day. Keep a good full-size vacuum and a handheld option on hand so you can easily clean up spills and dirty sections as you go. If you don’t have a cleaning service or a janitor and you work with a relatively small team, you can also take turns vacuuming at the end of the day. Since most offices consider it unprofessional to have a “no shoes” policy, you have to get a bit creative when it comes to keeping dirt off your carpet. This is where welcome mats come in. Buying a few small mats to place at entryways can help cut down the amount of dirt that’s filtering into your office by half. This goes double on especially wintry or foul-weather days. If you have to worry about every visitor and employee tracking in clumps of dirt and snow when they come into your office, your rug is going to suffer for it. However, if your guests are politely encouraged to “wipe off” before entering, you’ll be looking at a much smaller cleanup. Even if you feel like you don’t have the budget for it, it’s essential that you get your rug professionally dry cleaned at least once a month. This might seem, on the face of it, like an unnecessary expense. But think about it: We’ve established that a clean carpet not only helps clear out allergens from the workplace but keeps breathing air cleaner and helps filter out germs that could lead to an office outbreak. There’s a reason why office workers tend to “pass around” the same flu or cold once one person comes down with it. Keeping an office hygienic isn’t just about keeping hand sanitizers and wipes on hand. It also has a lot to do with what’s going on under your feet. By investing in a professional carpet cleaning at least monthly, you’ll be getting rid of all those potentially harmful germs that have burrowed deep into your rug’s fibers. If you try to keep the place clean with vacuuming alone, you won’t be getting rid of even half of those dangerous germs like e. Coli and norovirus. A clean workplace is a healthy workplace, and if you want to save money on sicks days and on a replacement rug, it’s in your best interest to use a professional to keep your rug tidy and fresh.